This year’s National Garden Scheme Festival Weekend will see gardens open in every county across England and Wales on 2 and 3 June. The National Garden Scheme Festival offers access to hundreds of private gardens during one of the most beautiful months of the gardening year. Now in its sixth year, Festival Weekend celebrates glorious gardens in bloom at the height of the season and the 316 gardens open across England and Wales are guaranteed not to disappoint! Visitors can enjoy a wide range of gardens over the weekend – including small urban spaces, cottage gardens and gardens opening together in a village group, as well as some impressive country house gardens and community gardening projects. 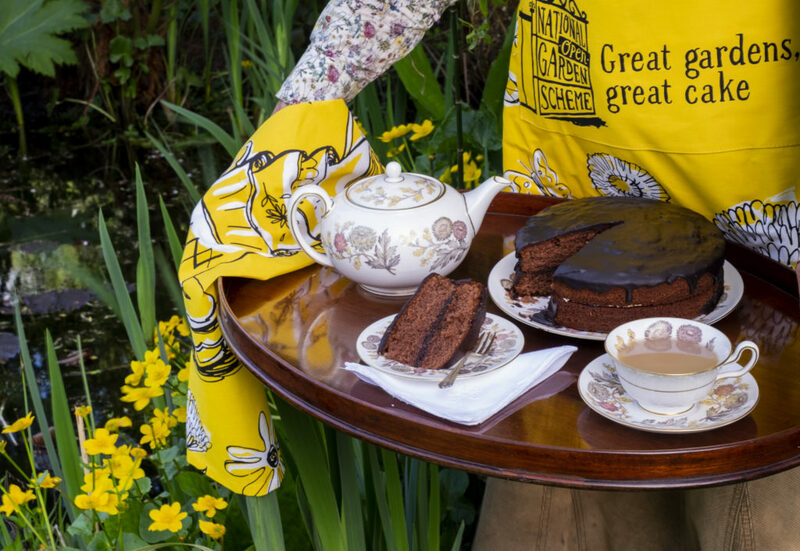 Delicious tea and cake, a much-loved staple of National Garden Scheme garden openings, will also be available. Gardens not to miss over the Festival Weekend include Hunmanby Grange in Yorkshire which boasts the National Garden Scheme’s only private brewery in a garden; Kew Green Gardens, a fascinating group opening of five long gardens behind a row of 18th century houses in London; and Spencers in Essex, a dreamy walled country garden renovated by Tom Stuart-Smith. To find a garden near you, visit the National Garden Scheme Festival Weekend page, which lists garden alphabetically in county order. Photos with thanks to: Sue Sayer, Helen Harrison and Susie Gibbon, all for the National Garden Scheme.